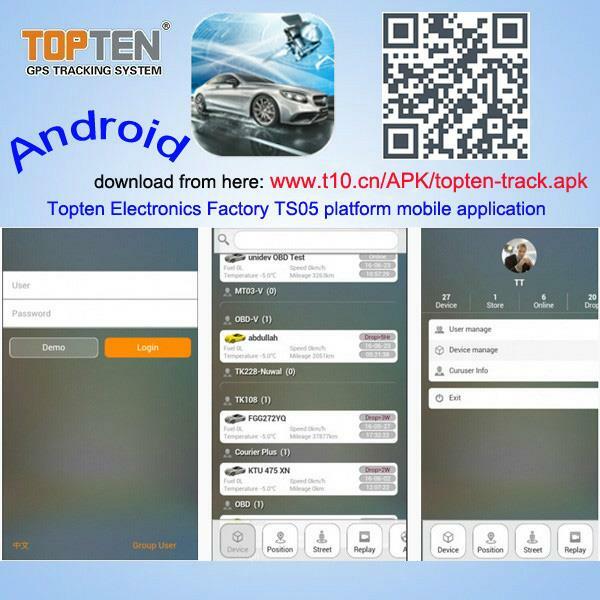 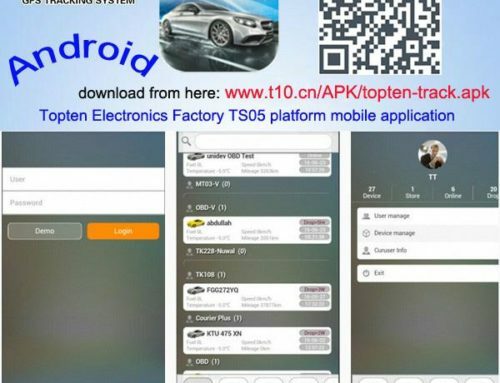 TOPTEN new hot sell gps alarm tracking system, 3G WCDMA gps tracker, gps personal tracker, lighter-like mini bike/motorcycle/car tracker. 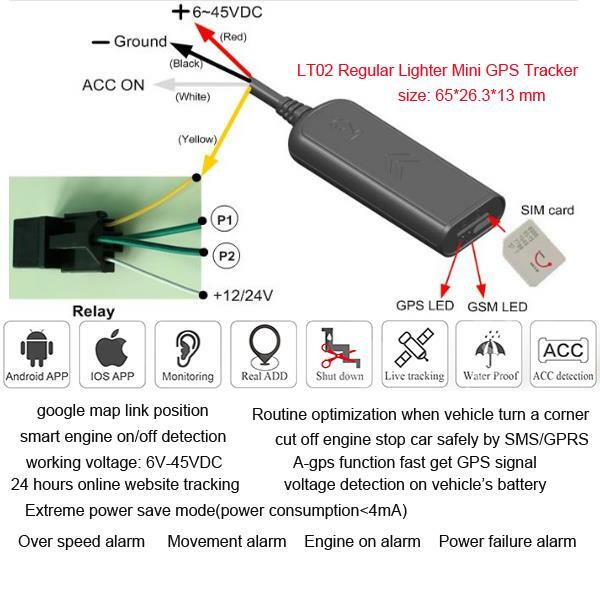 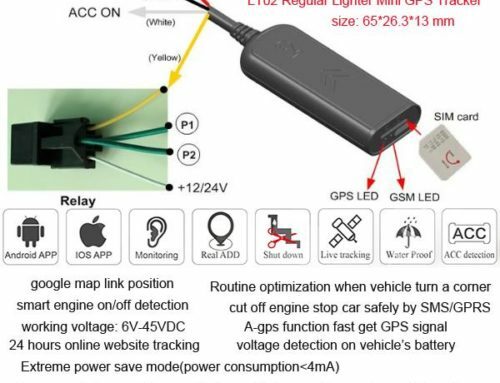 LT02 GPS Tracking device is a tiny tracking device in shape of regular lighter. 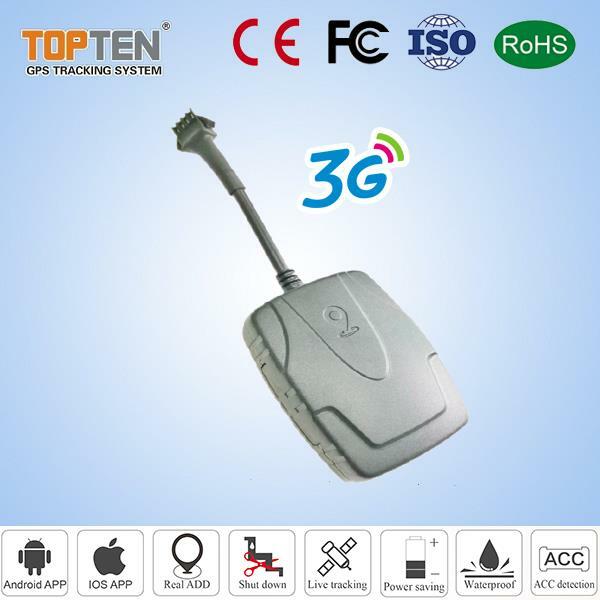 MT35 GPS Motorcycle/Vehicle Tracker, its compatiable with 3G WCDMA networks & 2G networks. 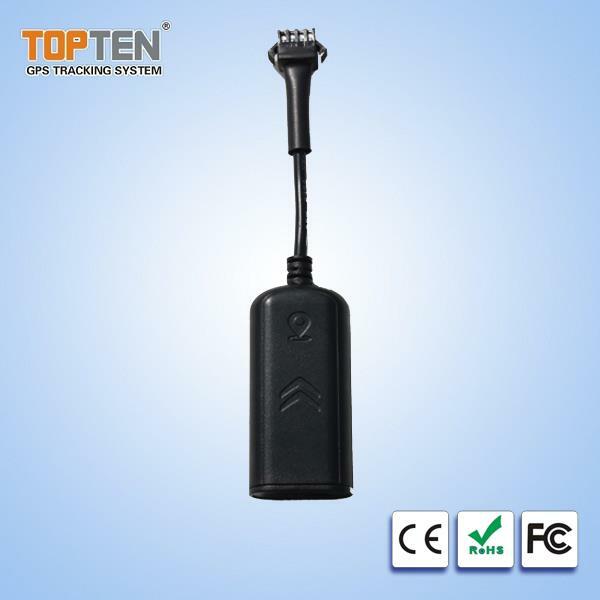 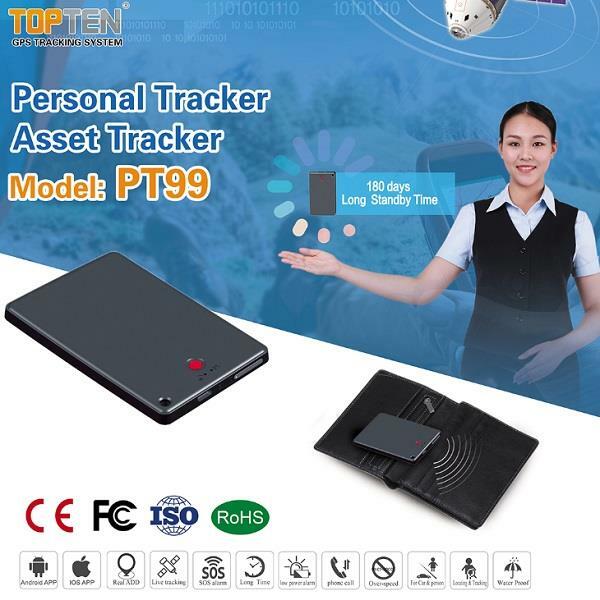 PT99 GPS Tracker is the tracking device for person or machine.